If Crime Stoppers of Michigan went out of business tomorrow, who would care? In Part 2 of this series, we’re exploring another side to the services we provide at Crime Stoppers: our anonymous tip-line. From the tipsters who call in, to law enforcement who are helped by the tips, these answers highlight just how impactful our 1-800-SPEAKUP tip line really is. “Crime Stoppers of Michigan services over 200 law enforcement agencies at the Local, State and Federal Level. If we failed to exist those agencies would lose a resource that provides valuable information in the solving of crime. 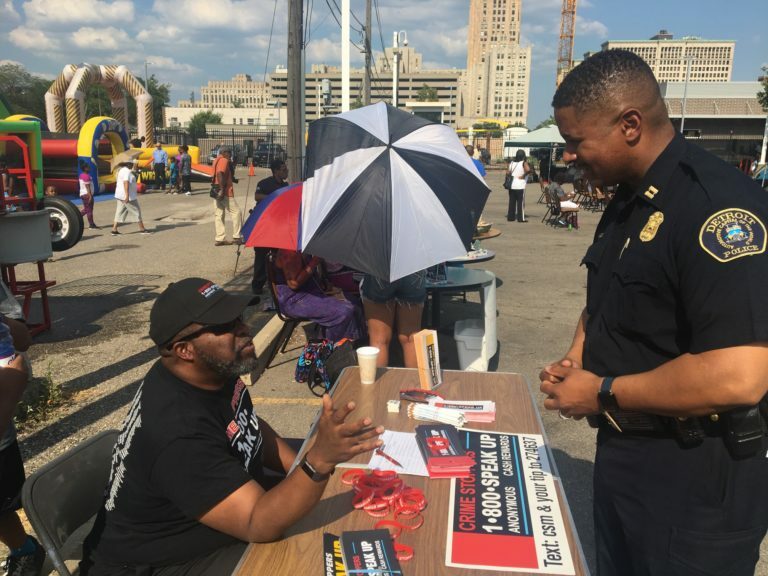 Crime Stoppers of Michigan provides information from anonymous people that may have chosen to never give information directly to law enforcement. We are proud of how effective our tip line is at preserving our tipster’s anonymity. All calls and tip submissions through our website are processed at a call center in Texas and then the tip is relayed to Crime Stoppers of Michigan with only a tip # attached. (For more information about how the tip process works, click here.) We are also proud to be a small part of our law enforcement partner’s efforts to solve crimes in southeast Michigan. Together with our anonymous tipsters and law enforcement, we will continue our efforts to increase safety in our neighborhoods, schools, churches & businesses… Because your safety matters!